It hasn’t been long since we officially launched the 4Sync Referral Program. To add some personal perspective to this matter and help you learn all ins and outs, we’ve asked a few 4Syncers to share personal experience about their participation in the Program. The 4Sync team is delighted to share the amazing news – we have officially launched the 4Sync Referral Program for our users. How the 4Sync Referral Program works? 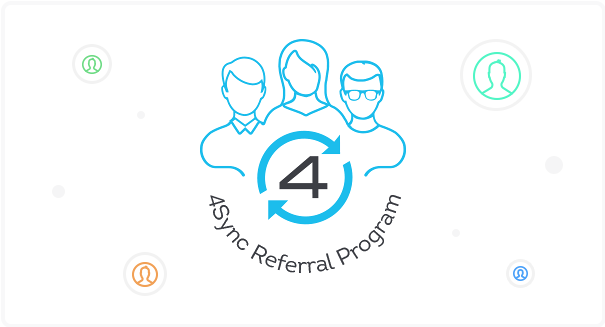 The essence of 4Sync Referral Program is simple: if your friend signs up for 4Sync via the unique invite (referral) link you’ve shared, installs the 4Sync desktop app on their computer then and logs in their account via 4Sync Desktop, both of you will receive an extra free month* of 4Sync. *If your friend further becomes Premium, you will be awarded with two more free months of 4Sync. Note! The more friends sign up for 4Sync via your invite (referral) link, the more extra free months of 4Sync you will get. How to access & share an Invite (Referral) link? Click “Settings” in your 4Sync account. Select “Invite friends” from the drop-down menu. 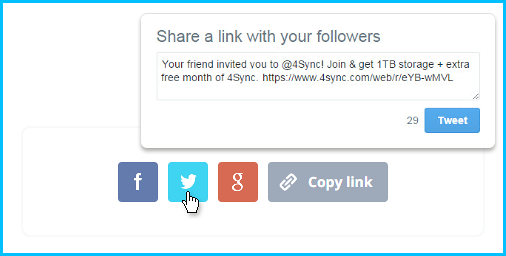 At the opened page, enter your friends’ e-mail addresses to invite them to 4Sync personally via e-mail. Tip! Click “Import from Gmail” to import your Gmail contacts and send invite them to 4Sync easily. 4. Click the “Facebook”/”Twitter”/”Google+” icon to share your invite (referral) link with your friends in social networks. 5. Click “Copy to clipboard” to post your invite (referral) link at websites or forums manually. What are you waiting for? Invite your friends to 4Sync now and switch on your extra free month of 4Sync! 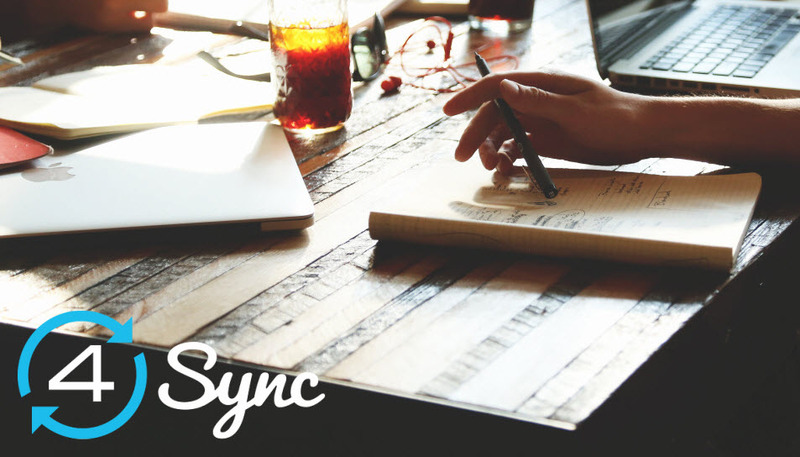 While you are having the greatest summer time, the 4Sync team is working on new impressive features! That’s right, the updates we’re launching soon are going to be really Huge, so stay tuned for 4Sync announcements and find out about the new amazing options first! 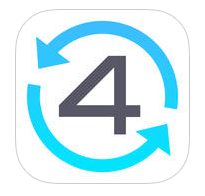 Besides, we have just released the improved 4Sync for iOS app – check it out in App Store! Being a 4Sync user, you have probably got a clear understanding of the main features in our mobile and desktop apps. However, if you’re new to 4Sync, there’s a slight chance that you haven’t discovered all helpful options, available to you, yet. Awesome news for iPhone and iPad users! We have released the new and improved 4Sync for iOS 2.28 application, which enables syncing data between all of your devices faster and easier. The recently released 4Sync for iOS 2.28 includes a set of important updates, improvements and bug fixes, including extra security options (passcode protection and touch ID (on iOS 8 devices). As in previous versions, the brand-new 4Sync for iOS 2.28 allows finding and browsing files in your 4Sync account, streaming your favorite music (including the offline mode for tracks in your “Favorites” folder), share files and folders with your friends, colleagues and family. Aiming to spare your time and effort, we have also improved the process of file synchronization for your convenience. Well, less talk – more action! Install the latest 4Sync for iOS app from the App Store and check out how it works for you! 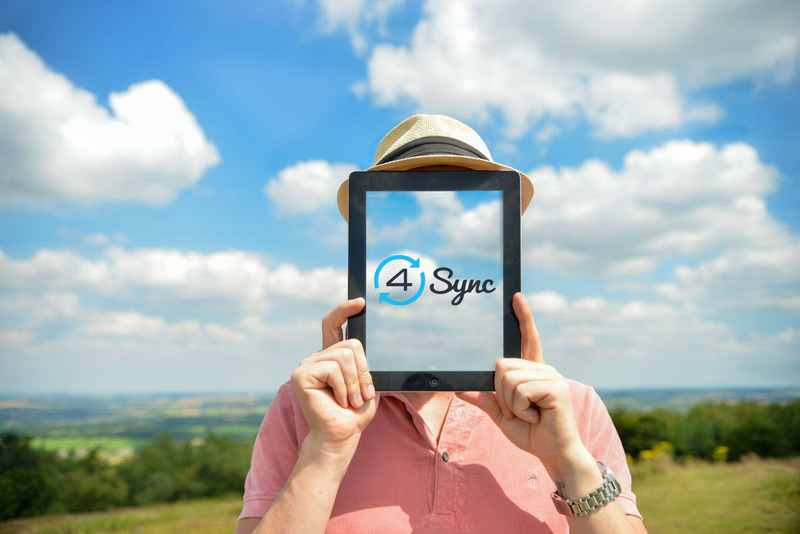 Make Your Life Easier with 4Sync! Are you a project manager or just planning to become one in future? Check out the fresh article in the “4 Pros” section to learn more about major benefits of using 4Sync in your job. Being a professional Chef is a dream-career for many cooking enthusiasts, yet it also implies a range of challenging aspects! Let us learn how the use of 4Sync can simplify chefs’ lives in our new post of the section “4 Pros”. The 4Sync team presents a new section at our blog – “4 Pros” that will cover the essential benefits and helpful tips for 4Sync users! 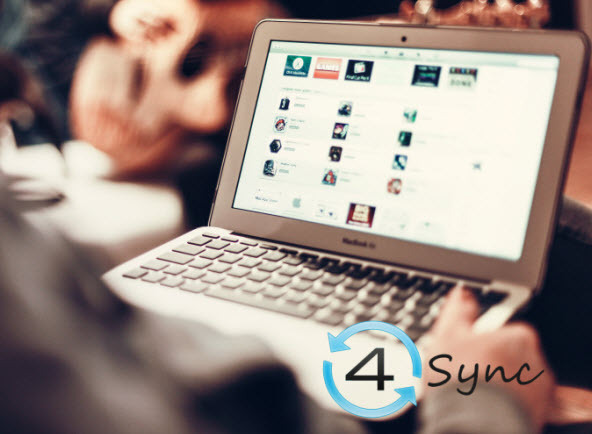 This time, we’ve decided to dwell upon the four features of 4Sync, especially helpful for web-designers. “My Spring Expectations Contest” Results: Winner Revealed! The 4Sync team is delighted to announce the official results of the “My Spring Expectations” contest and reveal the winner’s name, who will get a 1-Year 4Sync Premium and a web illustration of their spring expectations. As we have promised before, today (15 April 2015), we are ready to unveil the results of our recent contest in Facebook – “My Spring Expectations”: and the winner is Alex Stoma. 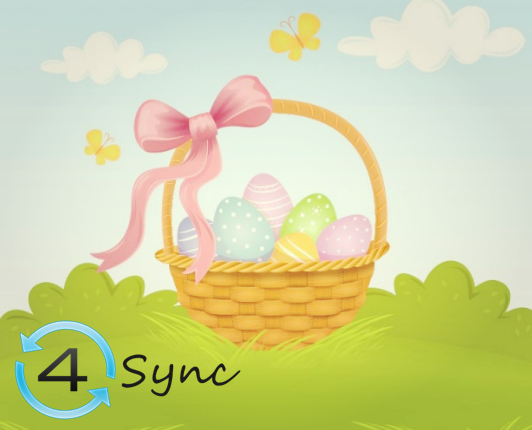 Dear Friends, the 4Sync team would like to congratulate you all on the Easter Holidays! May you always be healthy, happy and wealthy! Thank you for being with us!